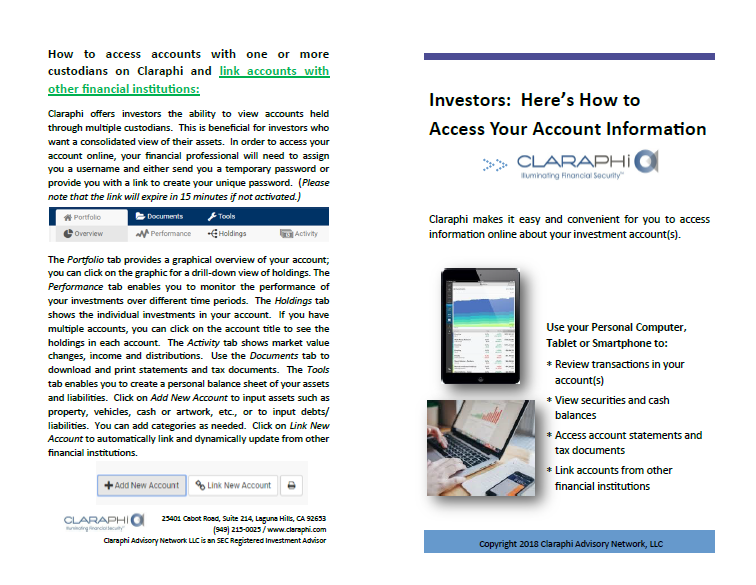 Investor Education - Investors, Welcome to ClaraPHI! It's natural to be a little nervous when riding the market "roller coaster." ClaraPHI CEO Vali Nasr's offers some thoughts on how to reduce your anxiety during times of market volatility. 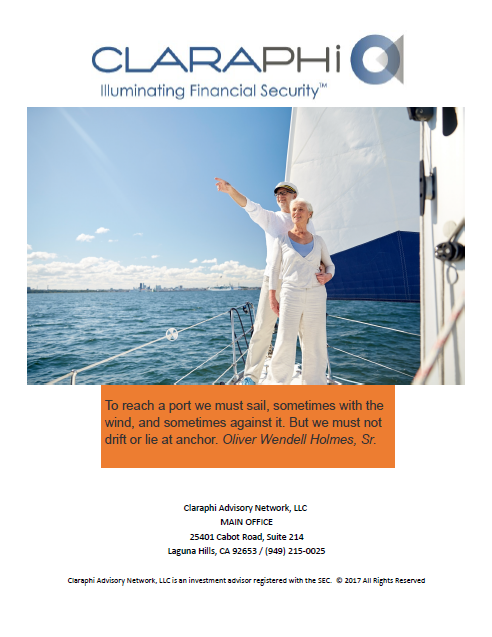 Having peace of mind is more important than ever, especially when it comes to your investments and account information. Vali Nasr discusses how ClaraPHI works to achieve this objective for every client.